with the ZX-40 Ultra Ribbon Printer! Who uses the ZX-40 Ultra Ribbon Printer? Online businesses who sell personalised ribbons to end users for weddings, parties, celebrations, birthdays, hen nights, hampers etc. Charities and event organisers for sashes, rosettes etc. 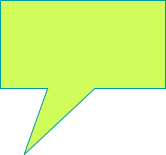 Craftspeople for decorating and embellishing greeting cards, craft projects etc. What will you use the ZX-40 Ultra Ribbon Printer for? ... Decorate cards, rosettes, hampers etc. If you want a fast and effective way to produce professional standard printed satin ribbons for your business, event or project, the ZX-40 Ultra Ribbon Printer is an excellent choice. for great results every time. The ZX-40 Ultra Ribbon Printer is robust, easy to use, and offers unlimited creative options for printing on satin ribbons. Used by leading brands, small businesses, charities, event organisers and crafters, this hard-working ribbon printing machine simply links to a PC. 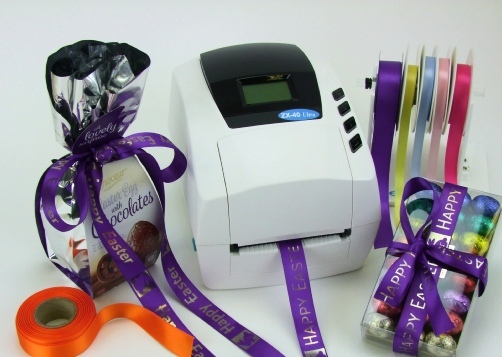 It’s the ideal choice if you need to personalise ribbons and achieve high quality results.